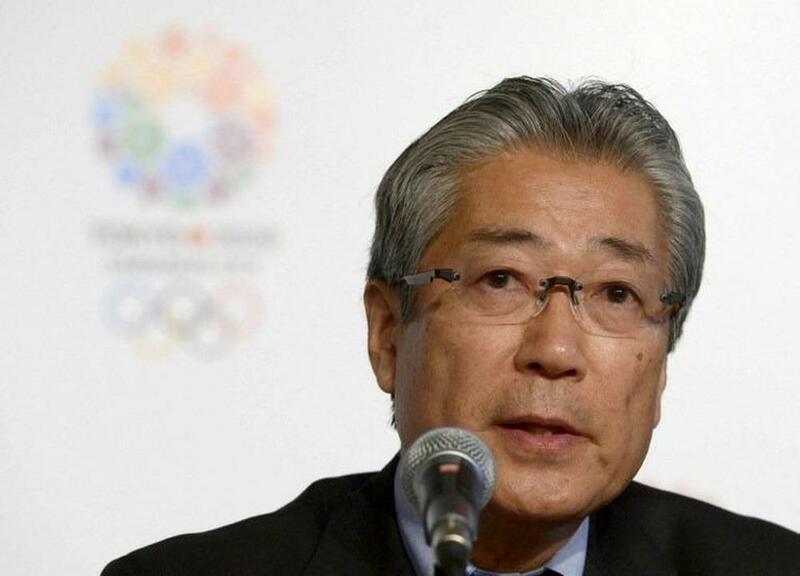 Japan's Olympic Committee chief Tsunekazu Takeda on Friday denied bribery or any wrongdoing after being indicted in France for corruption linked to the Tokyo 2020 Olympic bid. Takeda said he had cooperated with a judge at a hearing in Paris on an unspecified date and "explained that I was not involved in any wrongdoing such as bribery." A French judicial source told AFP that Takeda was indicted on December 10 by investigating magistrates looking into a suspect payment of nearly two million euros ($2.3 million) made before the Japanese capital was chosen to host the Olympics. The French investigation, launched in 2016, relates to two payments made to a firm linked to the son of the Senegalese former head of the International Association of Athletics Federations. Takeda said "it appeared that no new facts" had come out during the Paris hearing with the judge. He added that "wrong information that I was indicted has been shared," and pledged he would "cooperate with investigations to clear up any doubts."